The Madison River is sometimes referred to as the fifty mile riffle. 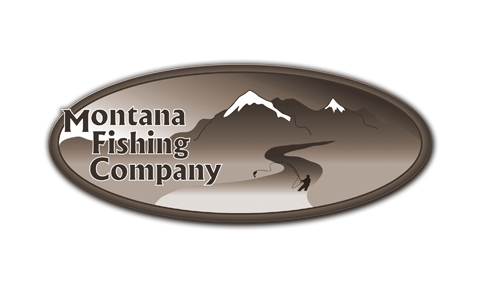 Known for its amazing fly fishing in the spring and fall, it is one of the best rivers to fish in Montana. The Salmon Fly hatch is simply unreal. Large brown trout rise to the enormous bugs. We love to hit this river during this time, making June through July a great time to book your Montana Fly Fishing vacation with us. Remember to book early for this one because everything will be booked in Ennis, Montana if you wait! This one of the most traveled paths to Yellowstone National Park. Late September into the middle of October is a great time to chase huge brown trout! Not to mention the some of the best views in North America of the snow covered Rocky Mountains! Ready for some Madison River fly fishing yet? Contact us today or call 406-210-0971!